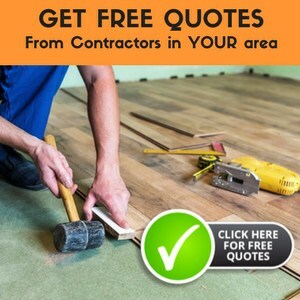 Not everybody can afford a traditional wooden floor in their home. They are expensive to install and at the same time, the owner needs a special grace to maintain the wooden level. 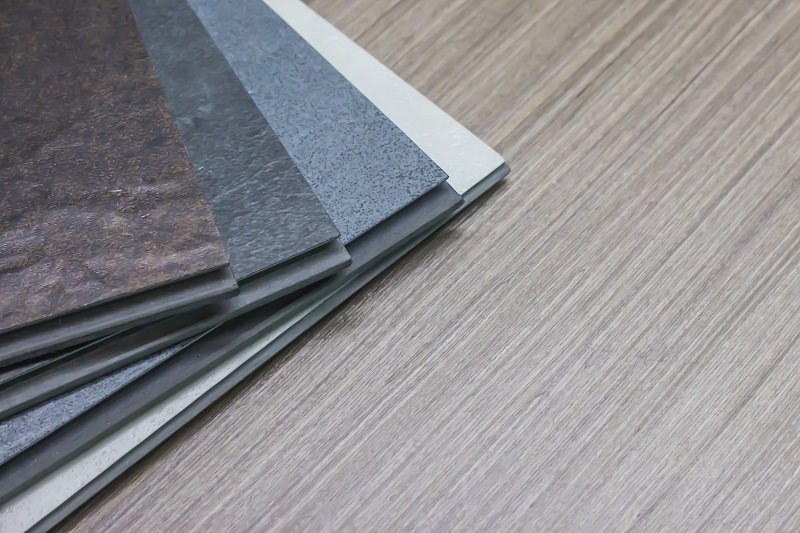 For that reason, manufacturers started coming up with vinyl flooring. The benefit of vinyl flooring is that it comes with a variety of patterns including that of wood. Additionally, they are easy to maintain, and you can use the carpet for a long time without getting a new one. On the other hand, to increase durability, you require engaging in the right practices especially when it comes to cleaning. Here are some tips you need to learn to clean loose lay vinyl planks flooring in the right way. Yes, most people skip a day or two before they decide to wipe the floor. We always forget that visitors or even ourselves can bring in dirt from the outside. That dirt can hide in between the pieces; hence, difficult to clean. Therefore, ensure that you clean the vinyl floor every day. In the case, where you spill, or you have marks on it, wipe it as soon as possible because it is not easy to wipe out dried liquid once it dries on its surface. Make sure that you sweep it before you start cleaning as well. Vinyl flooring needs special attention during cleaning. You have to be careful when choosing your cleansers since abrasive ones can destroy the entire floor. For that reason, select cleaners that are kind with the level. For instance, a mixture of warm water and vinegar does magic in eliminating stains. Other fantastic cleaners include soda paste, rubbing alcohol on the affected surface, or jojoba oil for removal of scuffs that may appear occasionally. Some of the abrasive cleaners you need to avoid is anything with wax polish on it. You have to practice gentleness when cleaning up the entire floor. If caution is not part of your “cleaning vocabulary” then start learning it as soon as you begin to install the floor. Practice proper care to enhance extended use. One way you could do that is by using doormats in areas where there is a high level of traffic. Lay it on top of the mat in areas such as your living room, next to your kitchen areas, and near your door. Besides that, use felt tips or rubber on the feet of your furniture to avoid hurting the floor when moving it along the floor. Aside from cleaning it daily, you have to do a deep cleaning once in a week, at least. When doing your daily cleansing, avoid applying too much water on the floor. 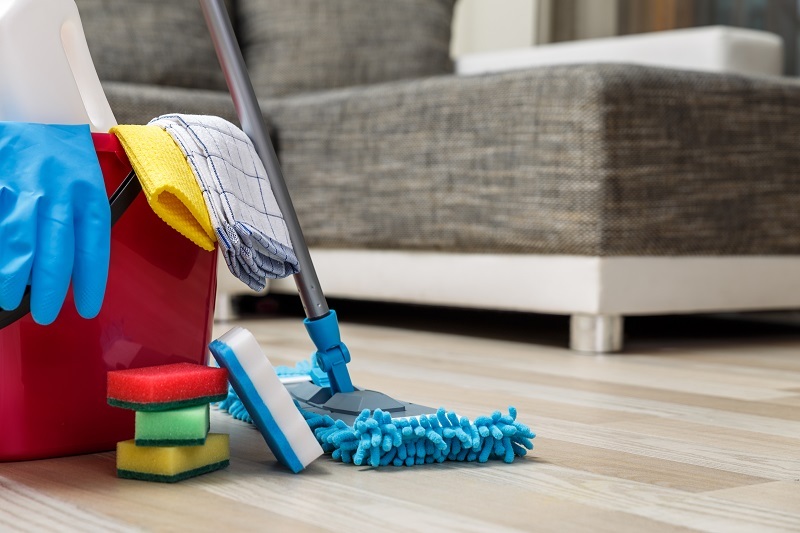 For deep cleaning, use various types of mops and water solutions. Note that it is right to use soft brushes to scratch out dirt and grime. Too much water on the floor is dangerous because water could find its way into the spaces and weaken the glue. Do not use steam cleaners on this type of flooring. It is a neat way of cleaning, but it has harmful effects on it. 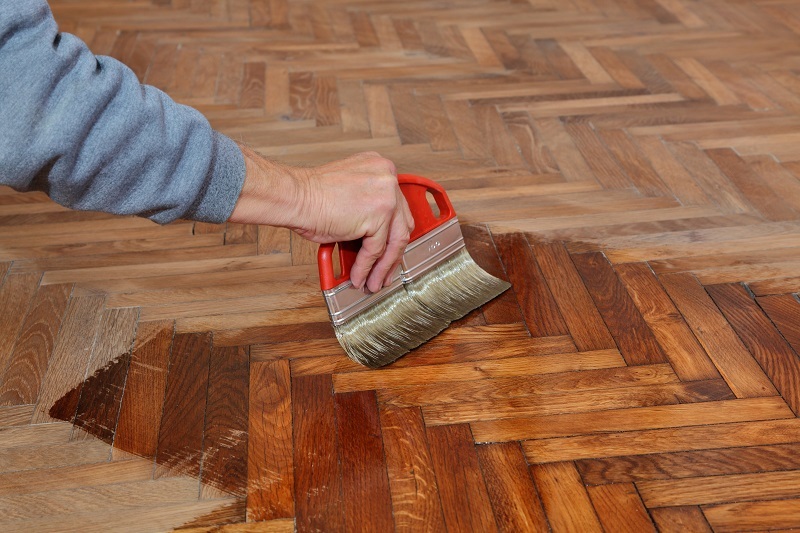 An extra tip for people who care about the flooring is that it is always good to avoid scratching marks and stains using sharp objects as well. For instance, avoid using a knife to eliminate dry patches since they can cause scratches.